For many of us, skiing is a head game. Get past the fear, and suddenly things become a lot easier. 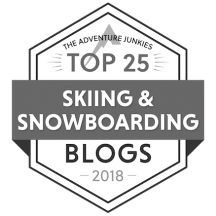 So who better to talk to about this than Mermer Blakeslee, the ski industry’s recognized fear expert and author of In the Yikes! Zone: A Conversation With Fear (Dutton, 2002). Mermer started skiing at the age of 3. 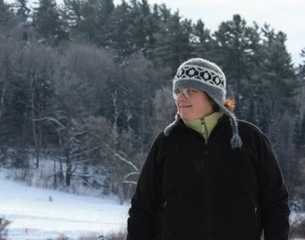 After training at Burke Mountain Academy in Vermont, she competed internationally. 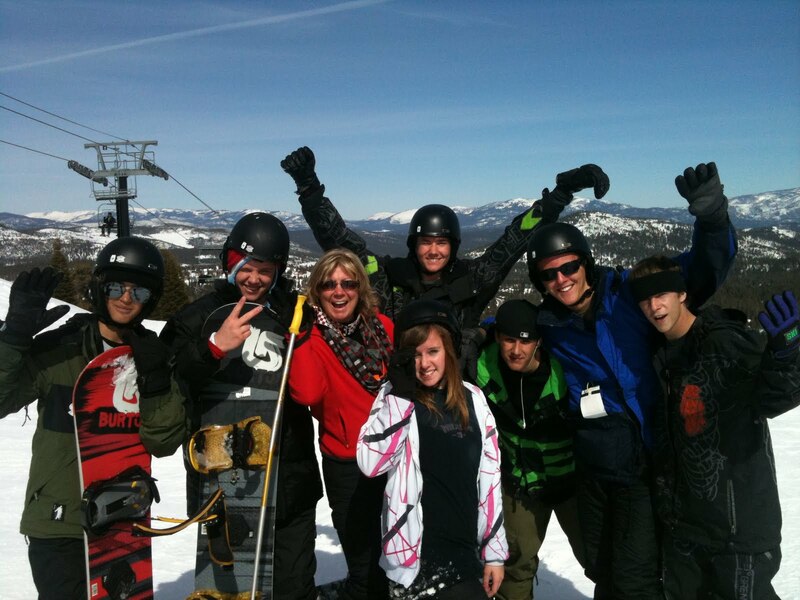 For the past 20 years, she’s trained instructors as an examiner for Professional Ski Instructors of America (PSIA). 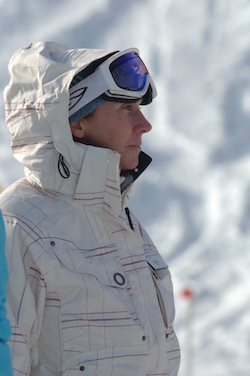 In 1996, she became a member of PSIA’s elite National Demonstration Team and now serves as a selector for that team. Mermer travels all over the country educating industry professionals. 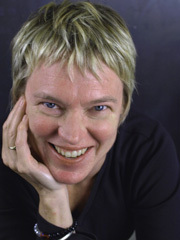 She also leads women’s seminars at Wyndham, NY, and Snowbird, Utah. SD: Mermer, I know you’re also the author of two novels [In Dark Water and Same Blood], yet you do all this work with skiing and fear. How do you reconcile the two? MB: I know they seem diametrically opposed, but both of these disciplines come together in the core of my being. A lot of what I’ve done with fear and skiing is also what I’ll do with fear and writing. When you have a writing block, it’s because your expectations are high. You need an entrance ramp to get into either writing or skiing. You can’t just click in and be in the zone. It’s like when you come into music. You can’t just start dancing unselfconsciously. You may start out on the sidelines watching, then you may start moving a bit, then you slowly get drawn in. You have to find your process to actualize what you’re capable of doing. One big difference between me and sports psychologists is that I treat the athlete as an artist. The psychologists deal with conditioned responses and overlook the creativity of the sport. I talk about skiing as a metaphor for any creative act. There’s always that moment where you have to give yourself up and let go. You know, I really love skiing just for itself. It doesn’t have to be a metaphor. But I find that because it’s such an emotional sport, the metaphor can easily transfer into people’s lives. SD: So what do you do in your fear clinic? MB: I gear the clinic toward getting women to respond to skiing in a new way, based on their own ability. We get them into a place where they’re free of what I call the “nag.” That’s the negative self-talk that tells you you can’t do something. SD: How did you get started with your fear clinic? MB: I started to teach skiing at Wyndham (NY), and no one liked teaching the fearful women who came in for lessons. I told the ski school to give them to me, and I started developing a reputation for dealing with them. It’s ironic because when I was ski racing at Burke Academy, I understood there was a mind-body connection; that it was my mind that was keeping me from getting better. So I felt that these fearful women were just like me. I also thought they had amazing emotional courage, to attempt to do something even though they were frightened. Eventually I was asked to do a special clinic about fear; I think that was back in ’85. Now I offer one clinic a year, and I train a lot of fear clinicians. I also train ski teachers and I help examiners become better examiners. I do staff training and women’s clinics at Snowbird. I’m trying to mainstream fear into the way people think about ski teaching. SD: Do you think it’s healthy to feel fear? MB: I distinguish between fear and respect. A lot of what we teach in the clinic is a healthy respect, because some people misjudge their own fear. They think it’s fear when it’s actually respect. What they need to do is develop more skills to expand their comfort zone. It has nothing to do with not fulfilling their potential. They have to put in the ground work and develop their skills. SD: Do you find that men and women have different approaches to fear? MB: A lot of women don’t understand the amount of repetition that’s needed to become good at something. There’s a dichotomy in the psyche of many women. On one hand, they feel unathletic. On the other, they’re not aware of how much work it takes to improve, so they think they should be better than they are. There are two approaches to fear. One is avoidance. You avoid going down a particular trail. A lot of women are like that. I call them Janes. You have to give them a push. Then there’s the person who rushes through fear. I call them Roberts. These are mostly men, though they could be women, too. For those people, you have to modify the rush. SD: So how do you handle this in your clinic? MB: We start inside with a conversation about fear and how it affects us. Then we take it out on the hill and work on it concretely and literally, to determine what is happening to our bodies. We do a lot of strategies, though I wouldn’t say we “overcome” fear. You’re always going to be frightened of the next step. What we do is expand the ability to move in and out of fear so that someone’s comfort zone doesn’t have to shrink around them. 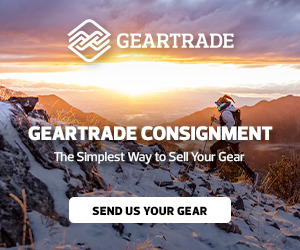 SD: For all our gearheads, what are you skiing on now? MB: I’m skiing on Fischer SC Race skis. It’s a great eastern ski. I can take it into the bumps and it’s great on ice, too. I have a 3 degree side bevel on them. I have Fischer boots, too. 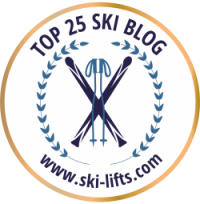 PreviousTheSkiDiva named Best Ski Blog for 2nd year in a row! 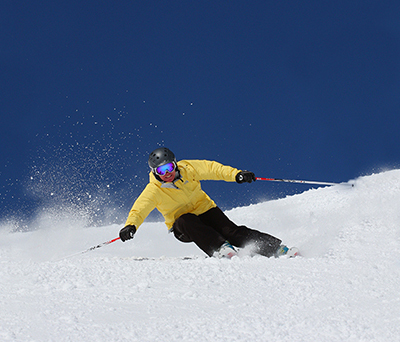 What does it take to be PR Director at one of the East’s biggest ski resorts? Thanks so much for this. It’s so timely for me right now. Both my kids (ages 9 & 13) have had bad crashes within 2 ski seasons, resulting in serious injuries (one got crashed into by another skier 2 weeks ago, the other crashed into a tree 2years ago). As a result, my fears about skiing have increased exponentially. I find myself nervous, hesitant, and skiing generally slower. I also have pulled back on pushing my skills, experimenting, and trying new things. This past weekend, I could really feel it emotionally. It the run had bumps….didn’t do it. If it looked too icy….nope…..too many people on that trail?…..pass. It’s not that I skied poorly, but my caution level was way too high. I feel kind of robbed by this feeling, and really want to move past it. Unfortunately ,with my son’s ski injury, I had to cancel several ski trips this season, so my opportunities to just keep getting out there and working through it are reduced. Hoping that, with time, I get back to enjoying myself again, and not feeling so much fear of getting hurt. Wish I had the time to do a clinic like this one. Thank you so much for writing about fear. My head often gets in the way on a perfectly good ski day. I’ve had several injuries through the years, and after volunteering as a ski patrol medic, I’ve seen too much. A few weeks ago I was on a ski vacation to Canada (Revelstoke, Sunshine, & Lake Louise). At Revi there was massive amounts of heavy snow and now groomed areas. I was used to skiing off piste, but Revelstoke was off the charts. I was forced to deal with my greatest fears: deep heavy snow, steeps, trees, and big bumps. There was no where to hide. My choice was to ski with my friends, or not at all. This was a trip that I’d always dreamed of. And I didn’t want to be left behind. I knew that I had the skills. I just had to believe in myself. I knew that if I didn’t try, never get out of my rut. I had to quiet the fear generating voices in my head. Well, I survived! Though some runs weren’t very pretty, there were no injuries. My two day Revelstoke ski trial set me up for skiing in Alberta CA with more skills and confidence throughout the rest of the week of my vacation. My negative self talk can start up with the approach of a new ski hill or skill. My goal is to remind myself of the moments of joy experienced when I’ve been able to push through and succeed.